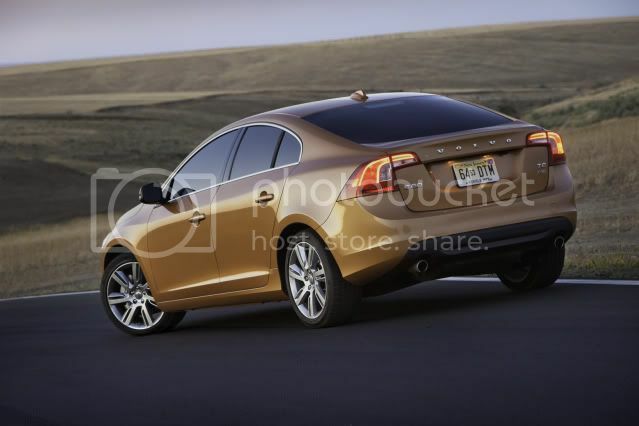 Volvo has introduced an entry-level S60 T5. Starting at $30,795, excluding the $875 destination fee is $450 less than the preceding entry price. The T5 powering the S60 is a turbocharged 2.5 litre 5-cylinder units that kicks out 250bhp (253PS/186kW) and 361Nm (266lb-ft) of torque, all going to the front wheels via a new 6 speed automatic Geartronic gearbox. 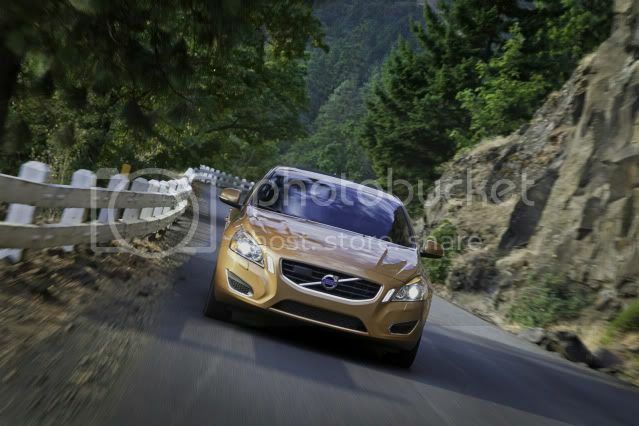 With an electronically limited top speed of 130mph (209km/h), the S60 T5 posts a time of 6.8 seconds to 60mph (97km/h). Standard equipment in the T5 will include 17” alloy wheels, T-Tec fabric interior, electrically adjustable driver’s seat w/memory, climate control, front and rear sports seats, electrically folding rear headrests, leather steering wheel w/metal brushed accents, electrically folding door mirrors w/puddle lamps, 8 speaker audio system w/Bluetooth, x6 airbags, and dynamic stability traction control (DSTC).